Enough for 6 medium avocados. Also wonderful to sprinkle on fish (ESPECIALLY when seared on salmon), chicken & vegetables. I grew up never liking guacamole. Close to hating it. The texture was horrible and the flavor was bland. A friend back home sent me this. 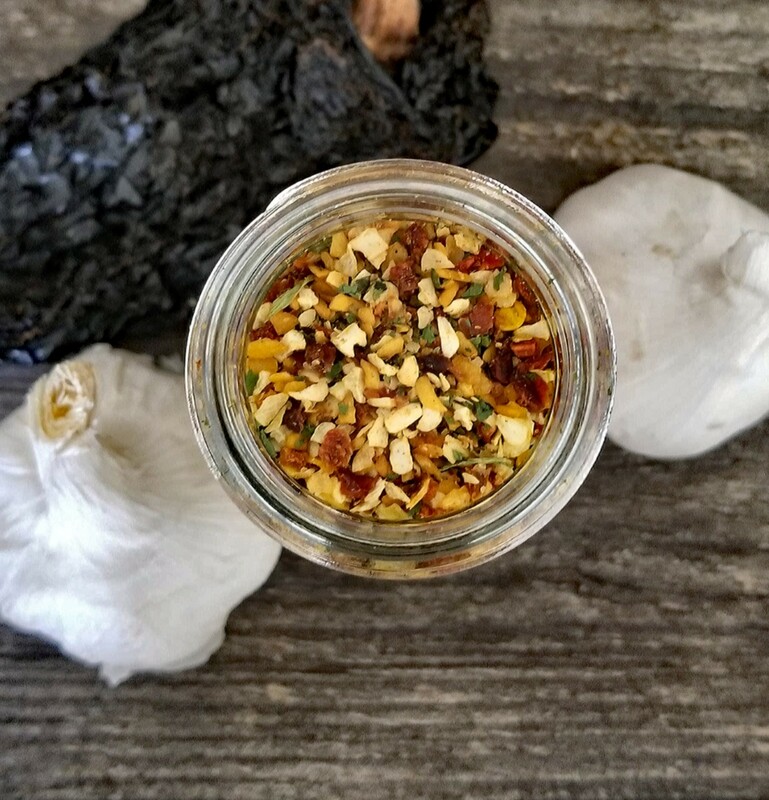 the seasoning smelled so good I figured I had to try making some. It's the first time I've really enjoyed eating guacamole. I even have made it several times since with this seasoning. My mother, a guac lover, gobbled it up. 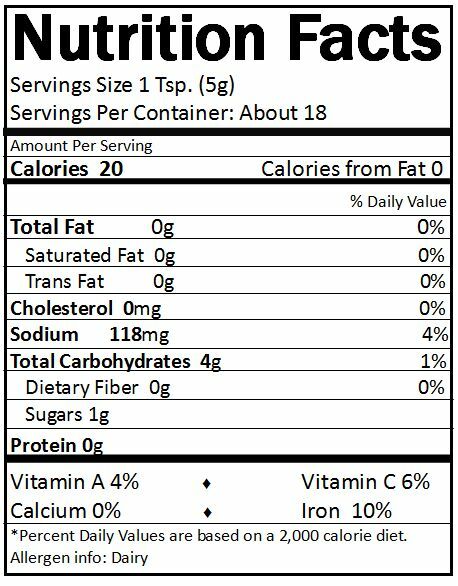 Even adding this product to store bought premade quacamole adds and improves the taste. I absolutely love GF Guacamole seasoning. Never again will I buy a mix from a grocery store. 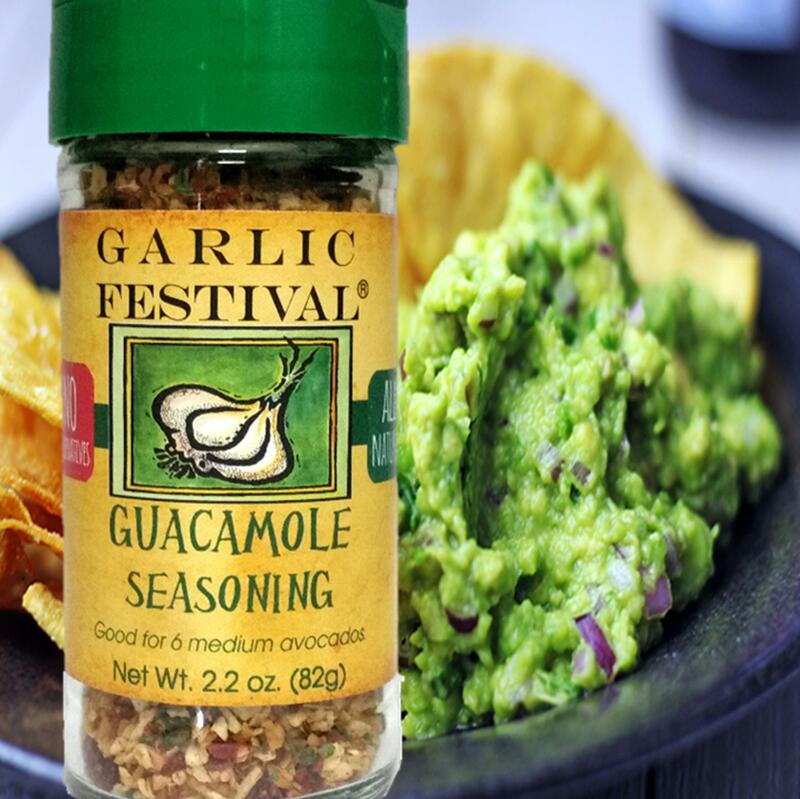 GarlicFestival Guac seasoning IS a WINNER. P.S. A friend of mine used it in her hamburger meat for very delicious hamburgers.Can't wait to try this myself today! We finally made guacamole with this seasoning! Yowza is it good! I LOVE to put this on my veggies. It is undeniable on baked/grilled broccoli, carrots and cauliflower.